I thought it would be interesting to compare my two rides to Les Gets. 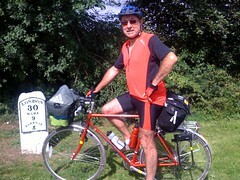 The first ride was in August 2009 where I rode the 767 miles and in the saddle for 72.6 hours over the 10 days it took. 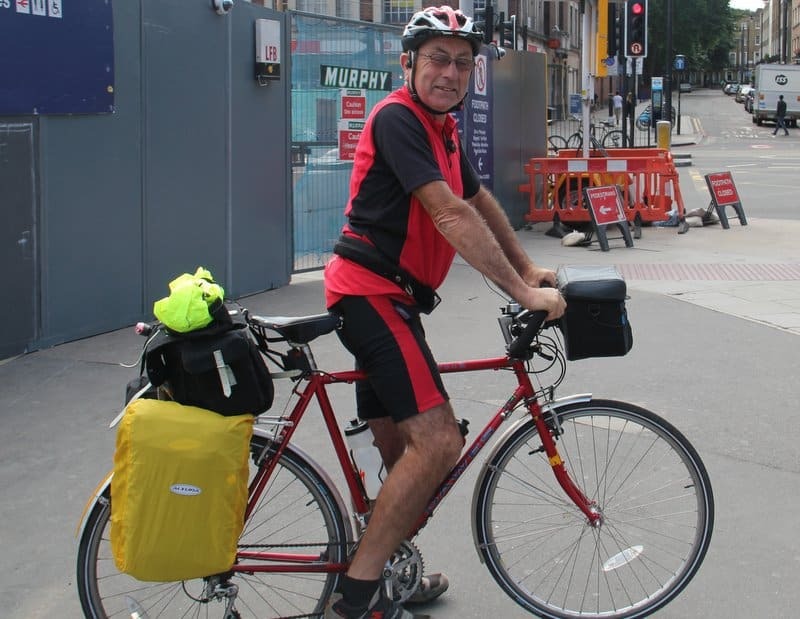 This time in August 2013 I travelled 774 miles with 76 hours in the saddle but over 13 days. The biggest differences are: I’m now 6% older, 4% lighter but now carrying the tent and additional Danube guides etc in the two panniers making the bike weigh a total of 44 kg , in 2009 it was probably about 25kg . For the rest of the journey from here to Zurich and then down the Danube to The Black Sea I’m very tempted to dump the tent etc and revert back to the saddle bag. However we will see….